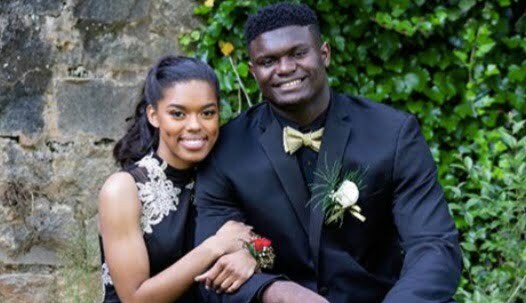 Zion Williamson's Girlfriend Tiana White? 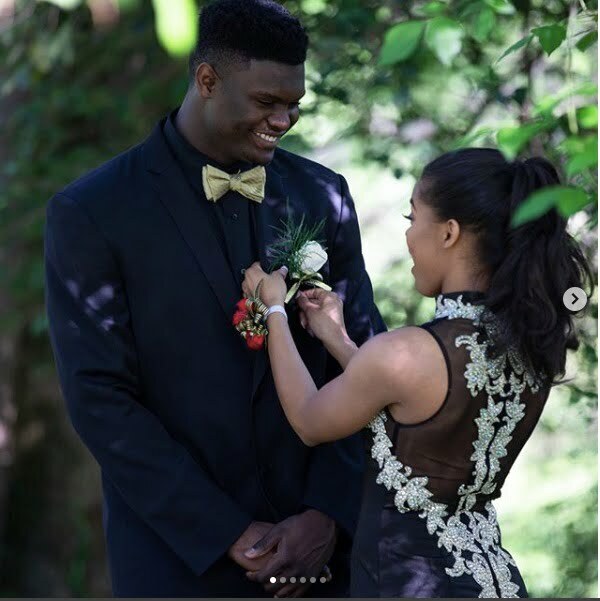 This pretty young gal is Tiana White; a little birdie suggested she is the lucky girl dating college basketball star Zion Williamson, the 6’7″ small forward for the Blue Devils at Duke University. Zion the son of former Livingston College’s defensive lineman Lateef Williamson and sprinter Sharonda Sampson was born on July 7, 200, in Salisbury, North Carolina. 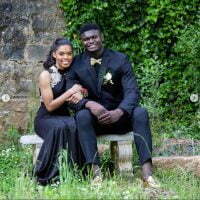 He attended Spartanburg High Schoo, prior to committing to play with the Duke Blue Devils. So what about Zion’s better half? 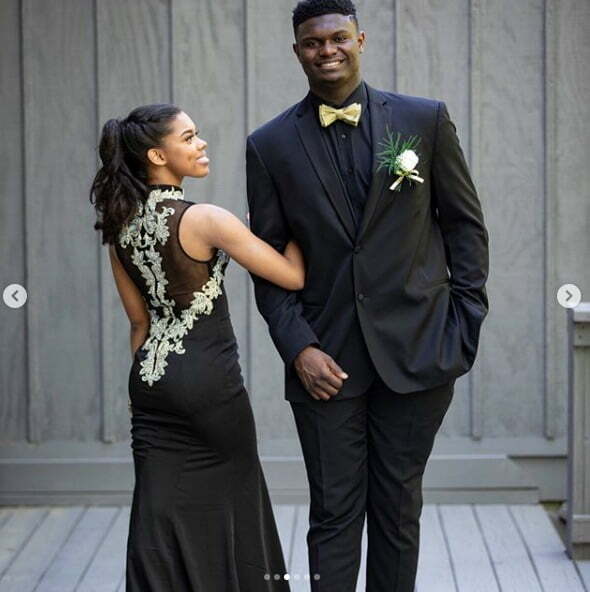 Tiana White was his date for prom, where he was crowned prom king, Tiana will graduate in 2019, from SDS. 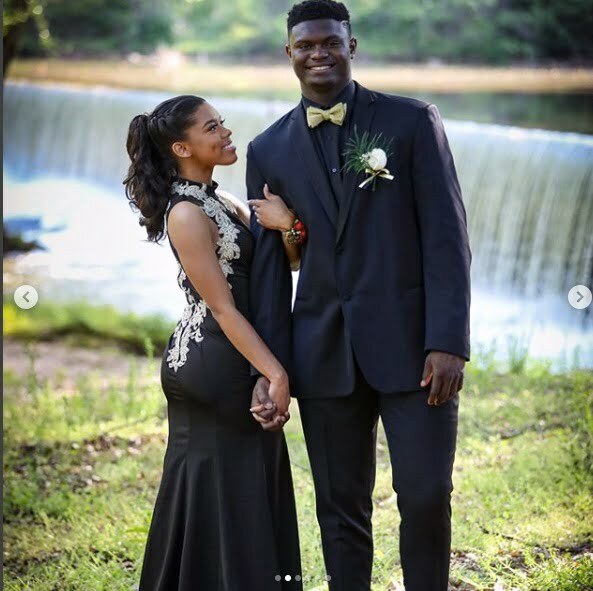 Since there is no confirmation about their alleged relationship perhaps you can tell you are these two dating or not? You can check her out on Twitter here.